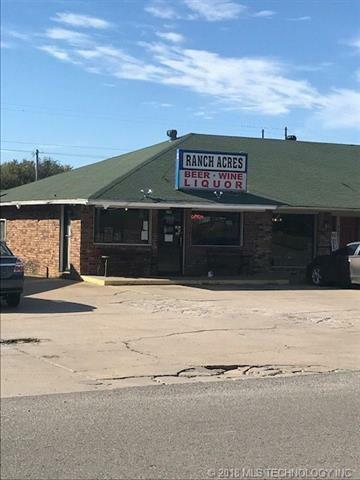 Excellent retail location - currently operating as a liquor store. Sale will be contingent upon buyer obtaining license to keep store open. Location would be great for any type of retail. Property extends thru to Knapp St - perfect drive thru or add-on. 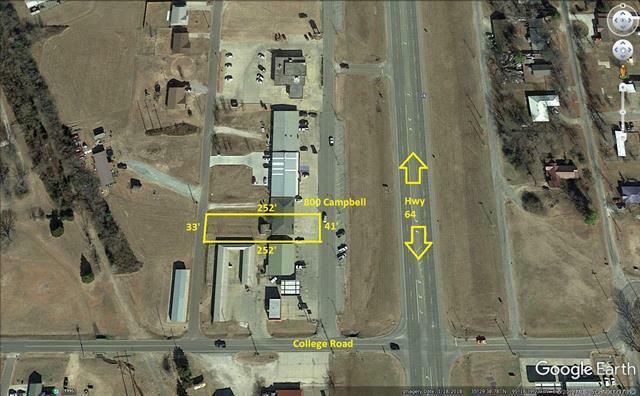 Listing provided courtesy of Earnie Gilder of Interstate Properties, Inc.. © 2019 Northeast Oklahoma Real Estate Services, Inc.